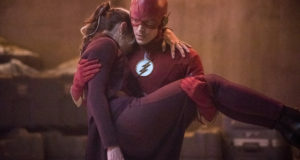 So, when is The Flash due to end with their fourth season? We have an answer for you! 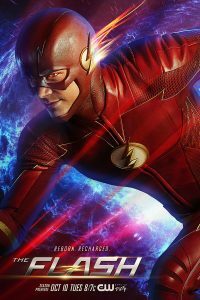 The CW has announced today that The Flash Season 4 will conclude on Tuesday, May 22 at 8PM ET/PT. That’s a little later than a few other CW shows, but hey, that means a shorter wait between Seasons 4 and 5. 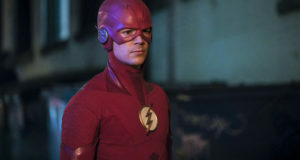 As previously mentioned, the last run of Flash Season 4 episodes will begin Tuesday, April 10…. the first episode back is “Null and Annoyed” which is directed by fan favorite “Silent Bob” himself, Kevin Smith! 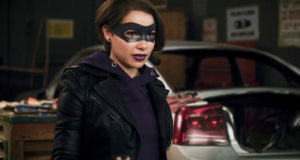 You can see a trailer for that episode here. Hopefully we will have some photos and an official description soon.